Rare find! Van Metre-built end unit Robert Carter model with 4 levels in a prime location! Windows galore for maximum light, 4 bedrooms, 4 full and one half baths, refinished hardwoods on main level, new carpets, fresh neutral paint. Upgraded kitchen with granite countertops and custom backsplash, recessed lights, wonderful master bath with upgraded shower enclosure, master suite with sitting room and custom mirrors, two gas fireplaces, built in bookcases and so much more! Fully fenced back yard and deck off kitchen. Fantastic location just minutes away from Brenman Park and community amenities. A TEN! SchoolsClick map icons below to view information for schools near 235 Murtha St Alexandria, VA 22304. Home for sale at 235 Murtha St Alexandria, VA 22304. Description: The home at 235 Murtha St Alexandria, VA 22304 with the MLS Number VAAX192736 is currently listed at $762,000 and has been on the Alexandria market for 93 days. 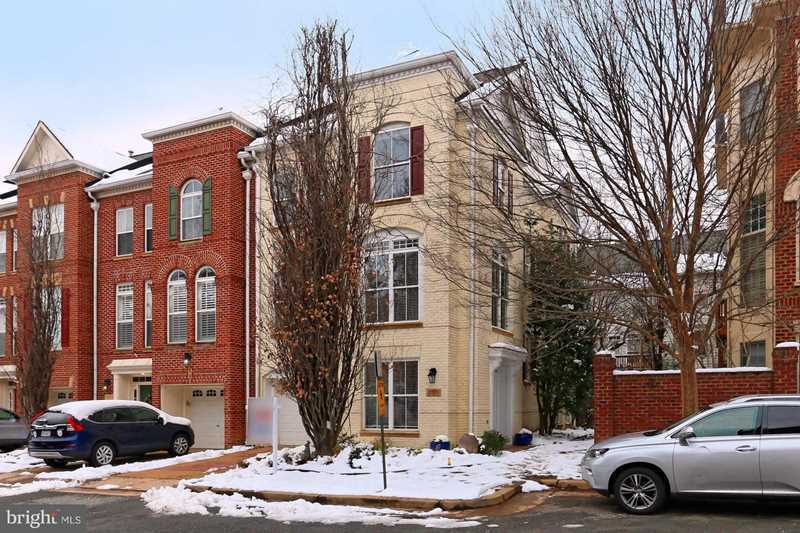 You are viewing the MLS property details of the home for sale at 235 Murtha St Alexandria, VA 22304, which is located in the Cameron Station subdivision, includes 4 bedrooms and 5 bathrooms, and has approximately 2931 sq.ft. of living area.